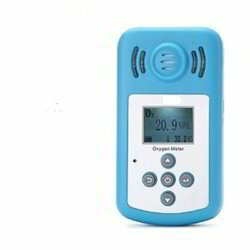 We are offering O2 Gas Detector to our clients. standards of Environmental Tests under IS:13109. 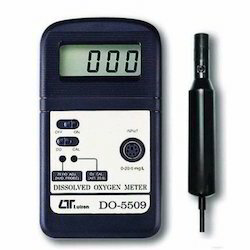 A fixed toxic gas or oxygen sensor/transmitter that operates from a 9 to 36 VDC power source. Reliable and durable fixed life monitoring in a compact and maintenance free package. Gas type :Combustible, Oxygen, Carbon monoxide, Hydrogen sulfide, Sulfur dioxide, Chlorine, Ammonia, Nitrogen dioxide, Chlorine dioxide, Phosphine, Hydrogen cyanide, Carbon dioxide, Butane, Methane, Propane.